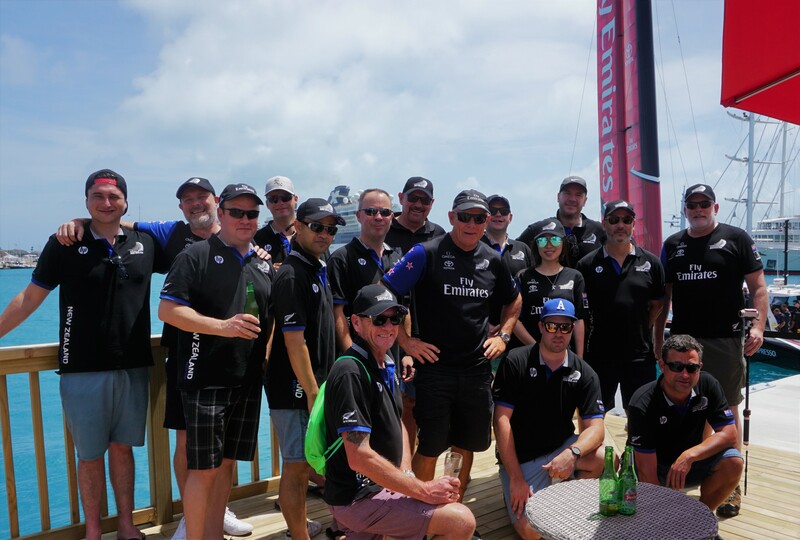 Six lucky exeed resellers enjoyed watching the America’s Cup challenger playoff series in Bermuda followed by a crazy day in New York. The six resellers won exeed’s ‘Wing your Way to Bermuda’ competition by selling HP notebooks, desktops, thin clients and workstations. The team got up close to the racing, watching the action from a spectator boat and from shore. Congratulations to Emirates Team New Zealand on winning the America’s Cup!! !